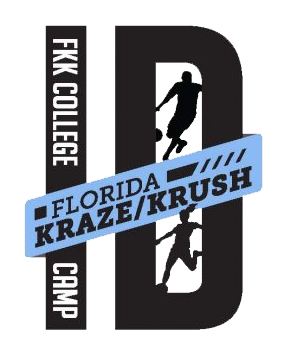 The College ID Camp is a college prep program that introduces and exposes players to college coaches. This training program is designed to give high school players a clearer understanding of the competitive college experience. The training sessions will be in a rotating format which allows the players to be exposed to various coaches. This camp is open to all high school aged boys and girls 2000 to 2004 with maximum of 6 teams per age bracket. Individuals can register and will be placed on a team. This camp is also structured to have full-sided sessions. This camp is open to all high school aged boys 2000 to 2004. Each player will receive a camp shirt.